Phoenix is a bustling, green oasis on the edge of the expansive Sonoran Desert. Home to professional sports teams, countless golf courses, and perpetually warm weather, it’s no wonder millions of people choose to call the Valley home. 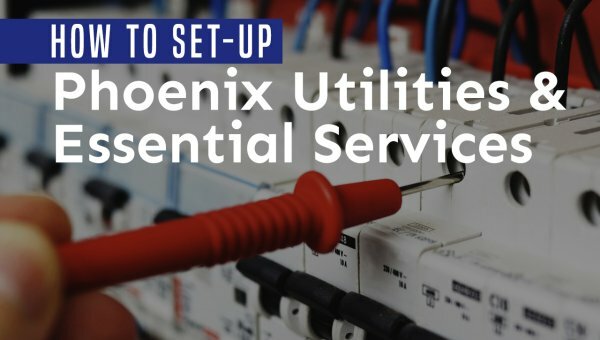 We love this sunny city, which is why we strive to serve the Phoenix metro area well. At Cheap Movers Phoenix, we only work with local moving companies that are best suited to delivering an exceptional moving experience. These movers know the ins and outs of the city, so they make your move easy and worry-free. We understand how terrible the moving process can be, but we want to change that. When you hire through Cheap Movers Phoenix, you can expect trustworthy and friendly moving professionals to get your belongings moved quickly at affordable prices. Simply give us basic information about your move and receive multiple quotes from local movers. When you compare rates, you can secure a low price on your upcoming move, so you can stick to your moving budget and timeframe. 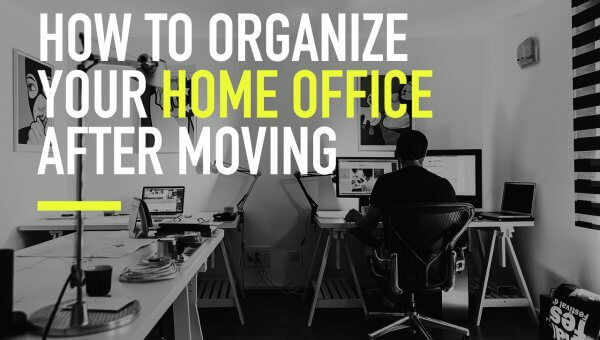 Take the guesswork out of finding a mover and get all the information in one easy place. We only work with movers who are compliant with state and federal transportation regulations, so you can be assured that you are hiring a mover who is licensed and insured. Phoenix Residential Movers: From apartments to condos to houses, our moving partners specialize in making residential moves go smoothly. No matter where you call home, you can entrust your move to professionals who care! 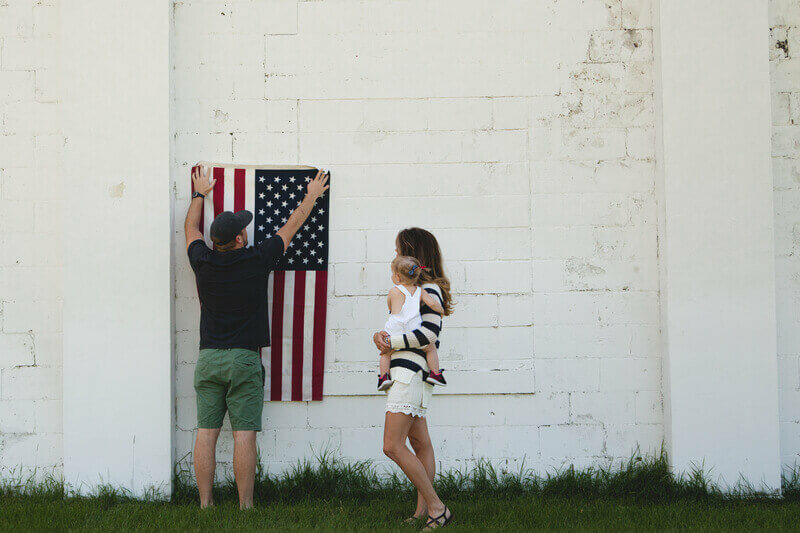 Phoenix Local Movers: From Norterra to South Mountain Village, and all the neighborhoods in between, Cheap Movers Phoenix helps you find local moving services you can trust for a fast and efficient relocation. Phoenix Long Distance Movers: If your move brings you to the Valley or takes you hundreds of miles away to another city or state, we can help with that too! Request quotes from licensed long distance moving companies that specialize in out-of-state hauls. 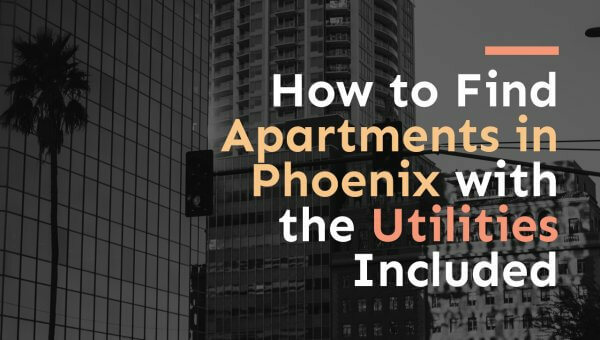 Phoenix Apartment Movers: If you’re one of the thousands of apartment dwellers living in Phoenix, you might be stressing about getting all your things moved before the lease is up. Hiring an apartment moving company reduces your moving day jitters and anxiety and saves you from making dozens of trips up and down the stairs as you load the moving truck. Leave that to someone else! Phoenix Household Movers: Moving an entire household by yourself is quite the chore but in the hands of professionals, this task is cinch. Compare rates on Phoenix’s top household movers today. Phoenix Furniture Movers: Save yourself the hassle and hire a furniture moving company to disassemble and move your heavy pieces. 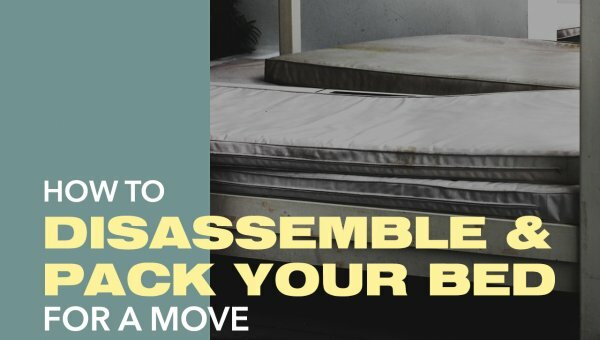 Armed with furniture dollies and moving blankets, a professional mover makes moving everything, from couches to credenzas, look easy. Phoenix Piano Movers: Moving a piano takes honed skills and specialized tools, as these beastly instruments are as delicate as they are heavy. Hire a Phoenix piano mover with the know-how and equipment to swiftly and carefully move any type of piano – from uprights to baby grands. 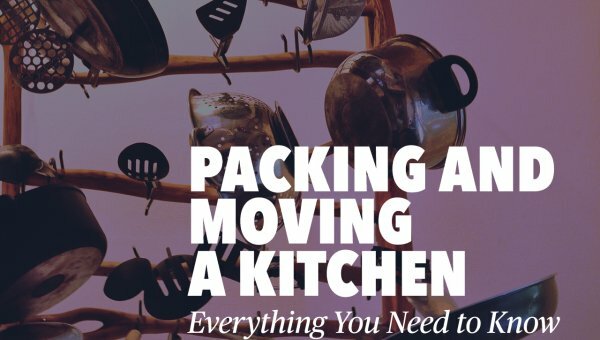 Phoenix Appliance Movers: Not sure how to go about prepping and packing your appliances for a move? Leave it to the professionals to figure out! With Cheap Movers Phoenix, you can find knowledgeable appliance movers to handle and haul your refrigerator, washing machine, dryer, or range. Phoenix Interstate Movers: Moving to or from the Grand Canyon State? Cheap Movers Phoenix helps you browse through rates from licensed and insured interstate moving companies, so you find the reputable assistance you need without spending a fortune on your move. Phoenix Senior Movers: Downsizing to a smaller home or moving into a retirement community is a challenging transition. 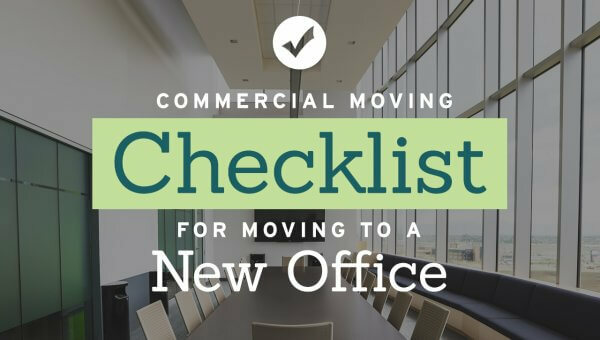 Get the assistance you need during this trying time for a smoother relocation experience. Phoenix Intrastate Movers: No matter where your move takes you across this sun-filled state, Cheap Movers Phoenix can find you the moving crews to get you to your next home. Find out how stress-free the moving process can be, when you put your move in the hands of Cheap Movers Phoenix. To see just how low the rates are on professional moving services, fill out our painless quote form or give one of our agents a call!